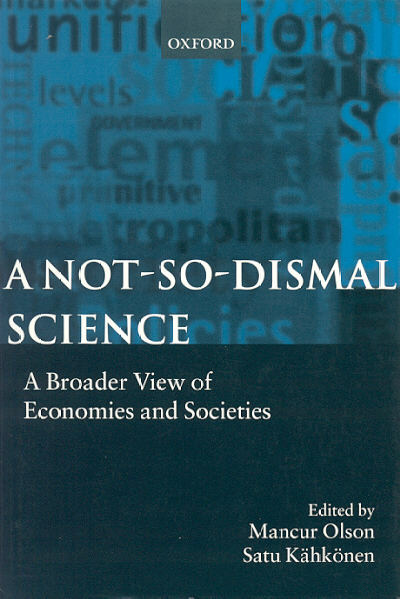 The essay "The Swedish Model: A comment on Mancur Olson's Analysis" originally appeared as chapter 6 in the book A Not-so-Dismal Science - A Broader View of Economies and Societies. The book was edited by Mancur Olson and Satu Kähkönen and published by Oxford University Press in 2000. Oxford University Press, who owns the copyright, has kindly allowed me to post the essay here.